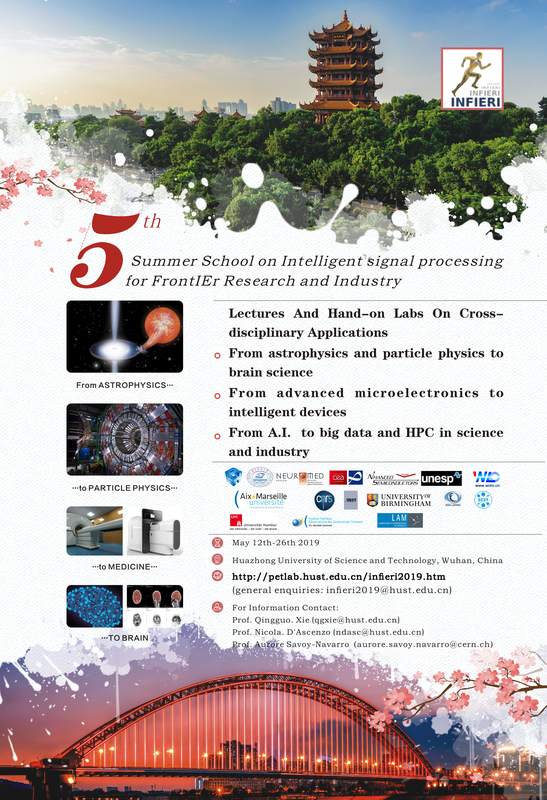 The HUST campus is located in the East Lake area of Wuhan. 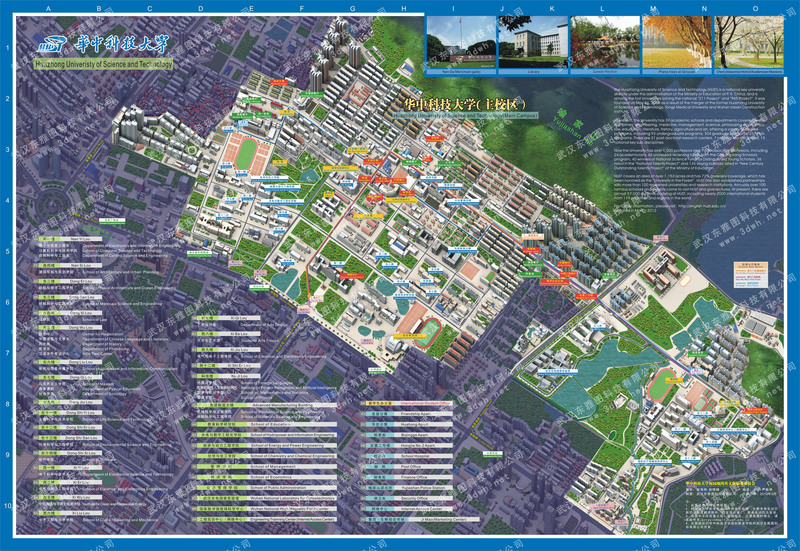 For a map of the campus click here. The Wuhan Tianhe International Airport (WUH) provides direct international connections to Paris, Rome, San Francisco, Moscow, Fukuoka. National connections to all major airports within China are also available. Wuhan railway station is one of the major hubs of the Chinese high speed train system, providing fast access to the major Chinese cities (4.5 hours from Beijing, Shanghai, Guangzhou). For train ticket reservation contact us. 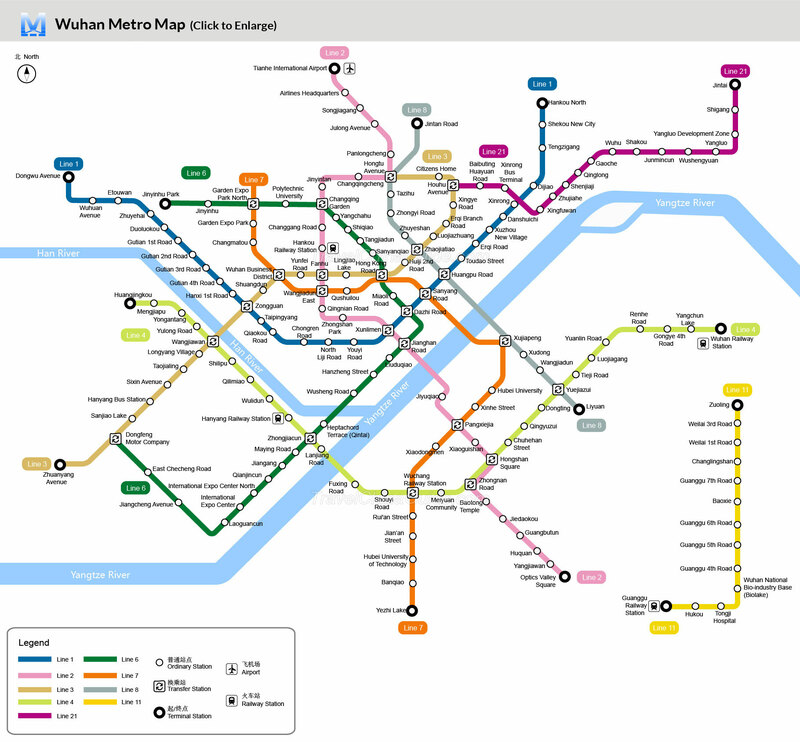 The METRO network of Wuhan connects the HUST campus to all major transportation hubs. From the airport take the line 2 (pink) and exit at the "Huazhong University of Science and Technology" station. 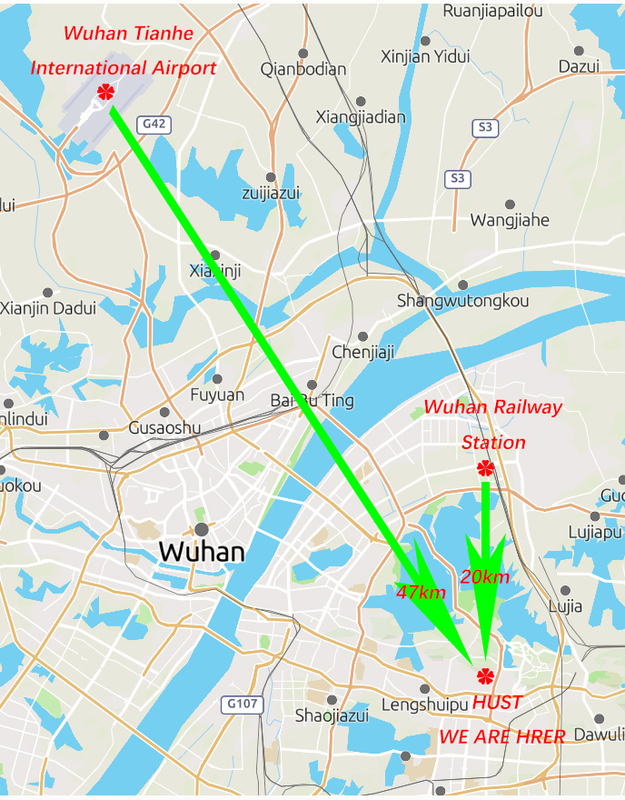 From the Wuhan Railway Station take line 4 (green), change to line 2 at Hongshan Square station and exit at the "Huazhong University of Science and Technology" station. Citizens of most of foreign countries need a visa to enter China. If you need an invitation letter for visa purpose, contact us providing your full name and passport number. A taxi ride from the airport to HUST costs approximately 200 RMB (30 USD, 25 EUR) and takes approximately 40 minutes. You will find a regular queue for taxi in front of the airport. A convenient public bus net is connecting HUST to all major attractions. The cost of a bus ticket is 2 RMB (0.3 USD, 0.25 EUR). Both students and lecturers will be hosted in the residential area of the HUST campus, at walking distance from the lecture halls.